Raise awareness of the summer sale across all departments to attract new shoppers. To Boost both Year-on Year Sales. Drive footfall of the Liberty Summer Sale. Liberty’s communications strategy had always been print-centric. High-end glossies provide a luxury environment that reflected their seasonal ranges, and commuter press was a proven footfall driver for key events and sales. We knew that broadening this media repertoire would not only give access to new customers, but create impact in a space where Liberty haven’t been heard before. We set about building a high-value radio campaign with ‘money-can’t-buy’ editorial mentions. Magic fm was a natural choice owing to its affluent listenership and wide London penetration. Careful creative and media collaboration ensured both copy and airtime reflected the premium credentials of the brand. 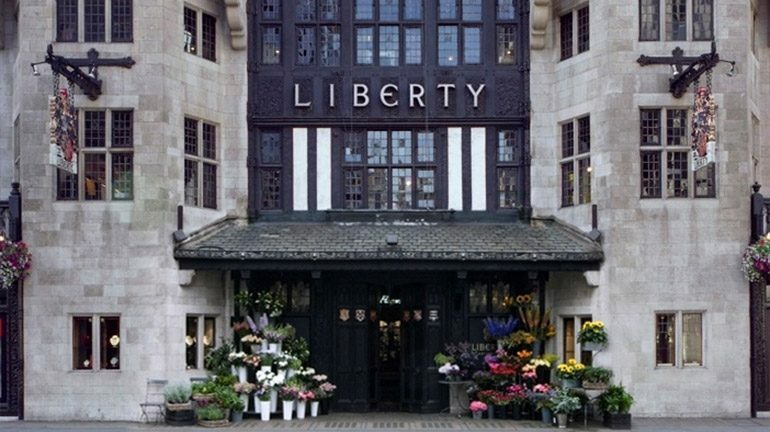 A fresh direction for the Liberty Sale with undeniable success. Considerably increased footfall during the campaign and over the sale with a 11.2% average YoY increase with a high of 29.2%. Massive uplift in sales during the campaign and over the sale with an average 17.2% YoY uplift with a high of 82%!